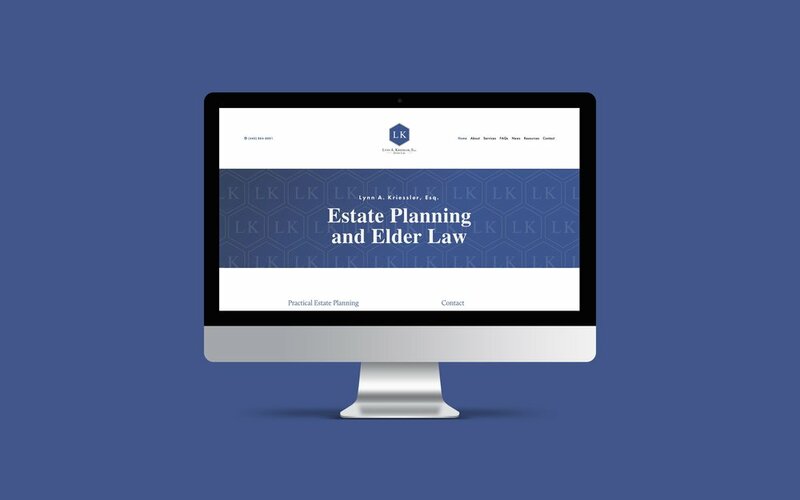 Cleveland attorney Lynn A. Kriessler asked us to develop a website that would not only allow her law office to become more visible, but also allowed her to produce and share content easily. After the loss of a loved one, it can be extremely difficult to focus on the daunting task of handling someone's estate. So Lynn Kriessler has made it her mission is to provide practical estate planning for her clients. The first step in achieving this requires an easy-to-use and informative website that allows readers to educate themselves on the steps to take to handle their estate successfully. By utilizing Squarespace and it's blogging capabilities, we've built a website that will allow Lynn to update information and share content easily and frequently to make sure her readers are up-to-date. Gallery - Lynn A Kriessler Esq. Summary - Lynn A Kriessler Esq.